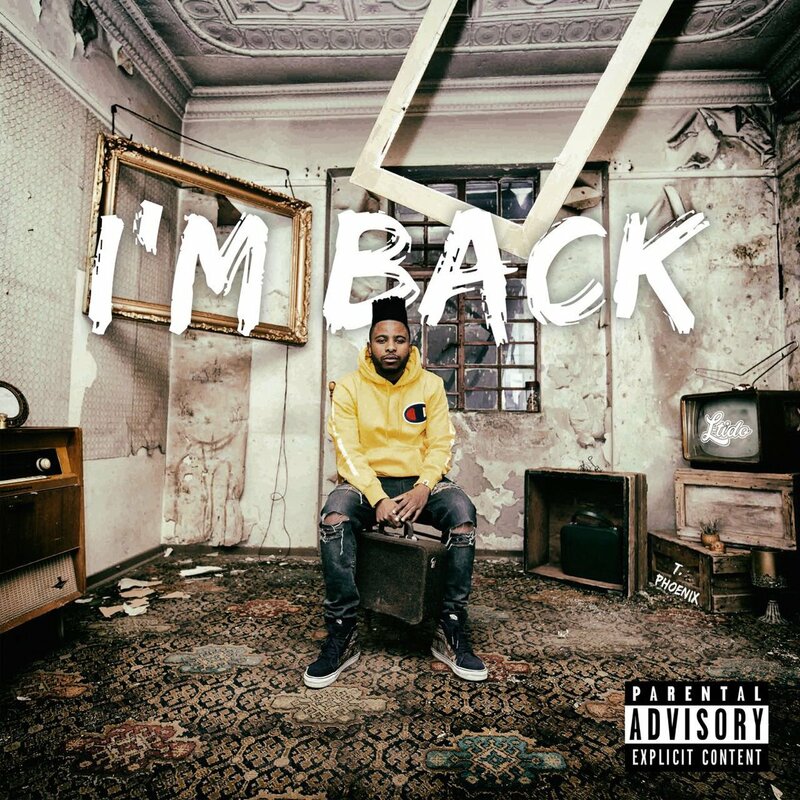 L-Tido is getting ready to drop off a new single off his forthcoming album called ‘I’m Back’. The drop comes after he scored a new deal with Universal Music Group last week which is of course leading up to the album. The is said to deliver an elevated Tido as it was actually previewed during the announcement last week as it fuses his old sound with some new sounds.